Spanish-language network Telemundo has announced a deal with Netflix’s streaming service to be evaluated on a year by year basis, according to Telemundo Internacional. Telemundo joins other prominent Spanish-language networks on the content streaming service- in Mexico, TV Azteca currently maintains a deal with Netflix for 1,500 hours of content per year, and Televisa licenses 3,000 hours of programming to the rental giant annually. 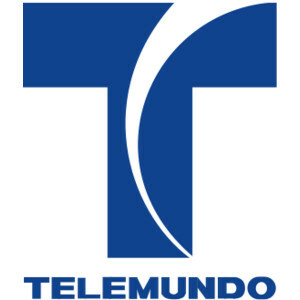 The Telemundo Internacional year-long terms will allow the network to “analyze viewer demand each year” and “decide how best to serve its audience” based on the data gathered. Financial terms of the deal were not disclosed by either party.